Ryan Taylor, from Walsall, was fined £400 for scaling the Humber Bridge without safety equipment. 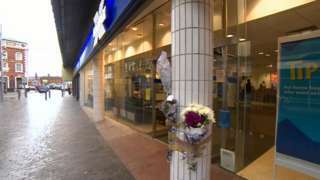 Tony Richardson died in hospital after he was attacked outside a Halifax Bank in Grimsby. Work has begun on a major tree planting campaign in Hull involving hundreds of local school children. The 'Trees for Learning' project hopes to plant a million trees in UK schools by 2020. Today children at Priory Primary School in Hull donned their wellies and helped out. The Labour group's budget for Hull over the next three years has been approved by city councillors. It includes a 4.99% council tax increase in 2018/19 and 1.99% increase in 2019/20 & 2020/21. Thirty councillors voted in favour while 15 voted against. East Riding council has blown an opportunity to transform public transport in East Yorkshire. That's according to Liberal Democrat councillor Denis Healy. He wanted the council to get involved in a government scheme which could see home former rail links re-opened to boost jobs and growth. But the ruling Tory group instead voted for an amendment, pledging to focus on roads and flood protection instead. Two people have been arrested as part of a murder investigation after a man died following an assault outside a bank in Grimsby. A 36-year-old woman has been a arrested on suspicion of incitement to murder while a 44-year-old man is in custody on suspicion of murder after the death of Tony Richardson. Mr Richardson, 45, died in hospital following an incident in Old Market Place on Monday afternoon. Officers are now appealing to find a jacket which they believe is connected to the investigation. Detective Chief Inspector Stewart Miller said: “I want to re-iterate that the attack on Tony was an isolated incident targeted towards him and not the wider community." It's claimed cuts to weight management and drug and alcohol services in Hull could send 'shock waves' through the community. That's what the Liberal Democrats in the city have told BBC Radio Humberside. They want their Labour colleagues to back an amendment they've made ahead of today's budget vote. Councillor Mike Ross says the council should put less into its reserves to support both areas. 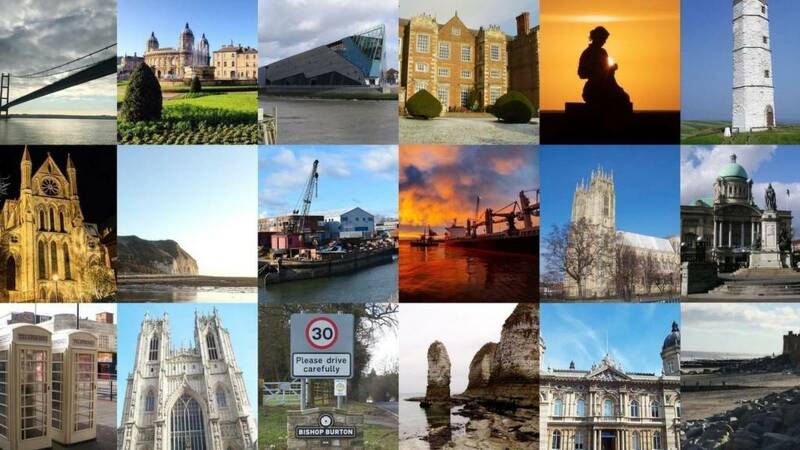 Hull City Council says it's considering using budgets differently to services internally and any changes won't be made until the end of this year at the earliest. 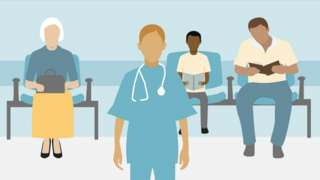 They add the government has cut the Public Health Grant by £1.3m. 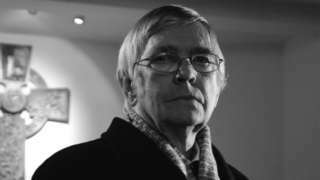 Hull-born actor Sir Tom Courtenay has been granted the Honorary Freedom of the City. It's the highest honour the council can give. In an emotional speech, Sir Tom dedicated the honour to the Hessle Road area of the city and its fishing community. He said: "I'm a fish dock worker's son and I always will be." M62 East Yorkshire westbound severe disruption, between J36 for A614 and J35 for M18. M62 East Yorkshire - One lane closed on M62 westbound between J36, A614 (Goole) and J35, M18 (Langham), because of emergency repairs. Traffic is coping well. Sir Tom Courtenay, who was born in Hull, was presented with the scroll by the lord mayor. A conman pretending to be a police officer convinced an OAP he was responding to a burglary before stealing from her. Humberside Police are now trying to find the man who told the 83-year-old that someone was trying to break into her home in Hibaldstow, near Brigg, through a bedroom window. He then asked her to write down a list of her valuables while he went into her bedroom and stole money, a ring and an ornament. It happened around 20:00 last night. More tributes have been paid to an East Yorkshire man killed in a suspected crossbow attack at a house near Driffield. Shane Gilmer worked at East Riding of Yorkshire Council's housing department. In a statement, the council's chief executive Caroline Lacey says everyone there is "immensely saddened" by Mr Gilmer's death. "Shane was an extremely popular and well-respected member of staff." "Our thoughts and prayers go out to Shane and Laura's families at this difficult time," adds Ms Lacey. Books of condolence are available at a number of East Riding of Yorkshire Council sites for staff to pay tribute to Mr Gilmer and flags at council buildings are being flown at half-mast as a mark of respect. A Westminster debate on vagrancy is being held, with Cleethorpes MP Martin Vickers saying traders in the town are urging action on beggars. Mr Vickers says the town owes it to its traders to tackle the problem, with a recent report by North East Lincolnshire Council finding that 16 people beg on the streets there, despite having a home. The housing and homelessness minister has said that begging is an offence under the Vagrancy Act 1824. He added that the government hopes to halve rough sleeping by 2022, and eliminate it altogether by 2027. A bus stop in Grimsby is providing patients with dementia a quiet and safe place to help prevent them from becoming unsettled and anxious. The Health Tree Foundation (HTF), the official charity for Grimsby Hospital, has teamed up with Stagecoach East Midlands. The national bus operator has provided a replica bus stop complete with a timetable, with the charity providing seats and wall art. The stop, which is on ward B4, has a real timetable of bus services in North Lincolnshire, three pull down seats and the wall is decorated with trees, flowers and birds. When dementia patients become confused and agitated they tend to wander and will often look for something which looks familiar. The bus stop is just that." The Co-operative Bank has announced it's to close several branches across the country, including one in Lincoln and one in Hull. The Hull branch will close on 17 May, while Lincoln's will shut on 24 May. The Co-operative Bank says it's closing the banks because more customers are choosing to use online banking services. In a statement, the bank adds that it apologises for any inconvenience caused. A former Hull University student is to be the new minister for loneliness, a project first started by the murdered West Yorkshire MP Jo Cox, Downing Street has announced. Tracey Crouch, who's now the Conservative MP for Chatham and Aylesford, says she's proud to take on the "generational challenge" to tackle an issue affecting about nine million UK people, young and old. She says she will work across political parties and with communities. The Commission on Loneliness was first set up by Jo Cox. 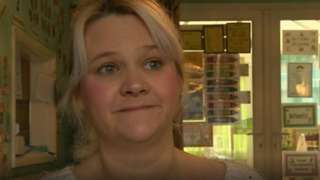 Sarah Jones has been a surrogate four times and says "urgent changes" are needed to the law. Family and friends of murdered Driffield man Shane Gilmer (pictured) are holding a special fundraising day in his memory. Mr Gilmer and his pregnant girlfriend were attacked at his house in Southburn, East Yorkshire, last Friday. He died the next day. Laura Sugden and her unborn baby are reported to be in a stable condition. Suspect Anthony Lawrence, 55, was found dead in a camper van parked in a lay-by in the North York Moors on Sunday. Police are asking for help in finding a man in connection with an assault on another man in Cleethorpes earlier this month. The victim was pushing a pram with his friend along Daubney Street at about midday on 4 January when a man approached him and assaulted him. The man suffered serious but not life-threatening injuries and was taken to hospital for treatment. Anyone with information about the incident, details of which have only been released today, is being asked to contact police.